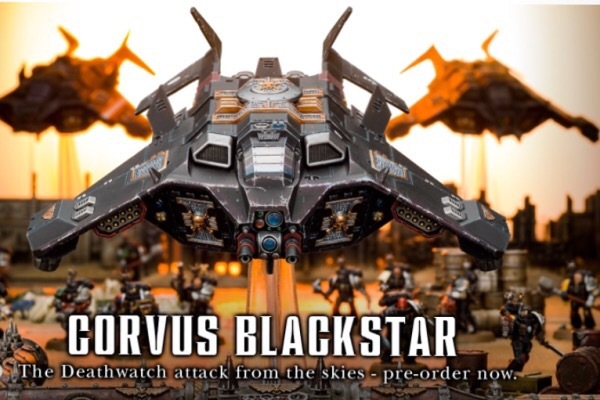 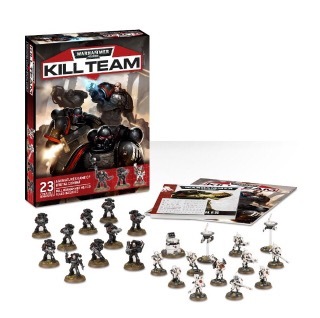 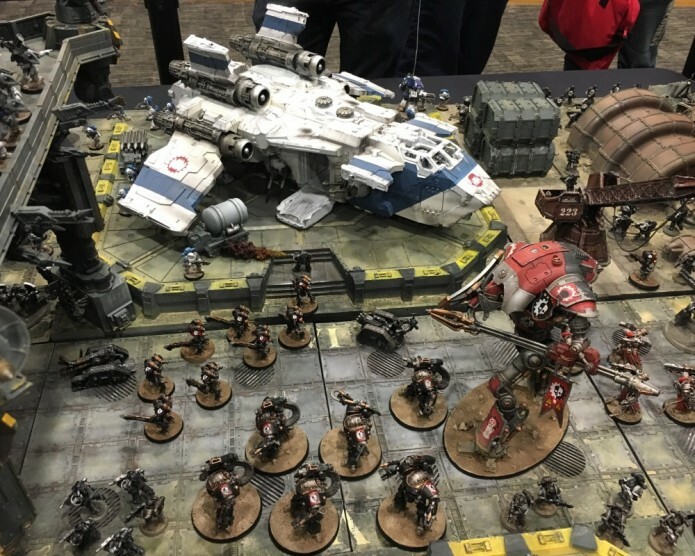 The last wave of Death Watch marine is now up of the GW NZ website. 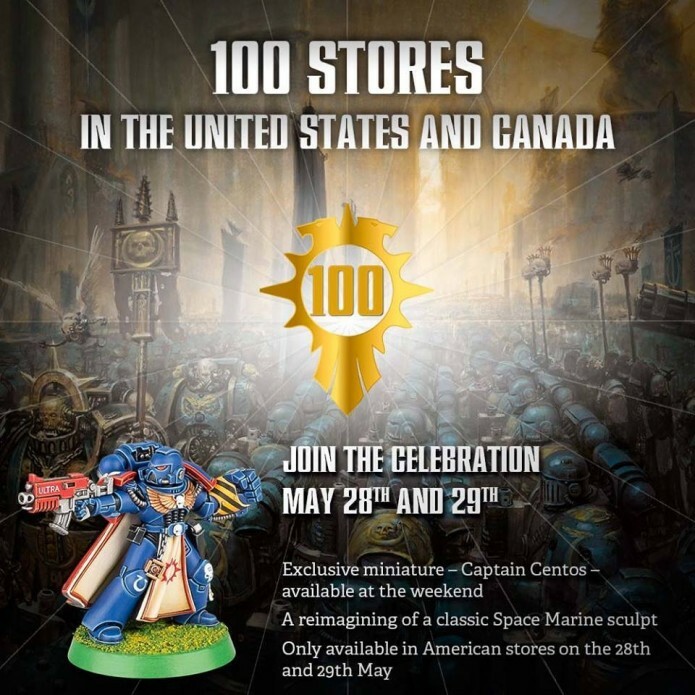 Limited Edition Captain Centros US Only? 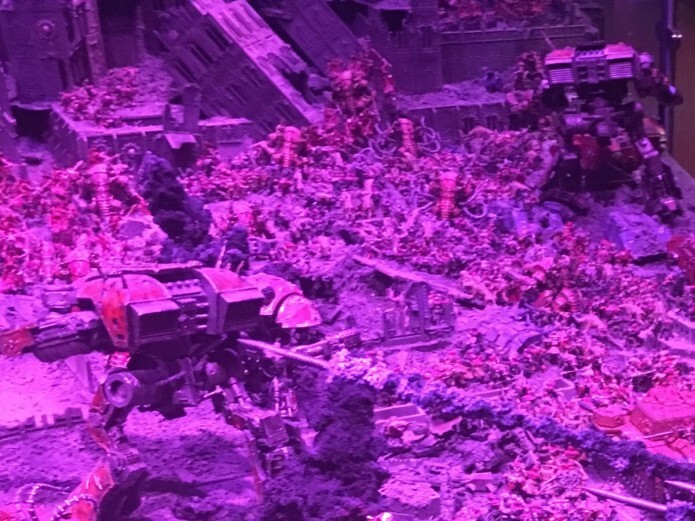 Plastic Titans rumoured at Warhammer Fest.